Ick! 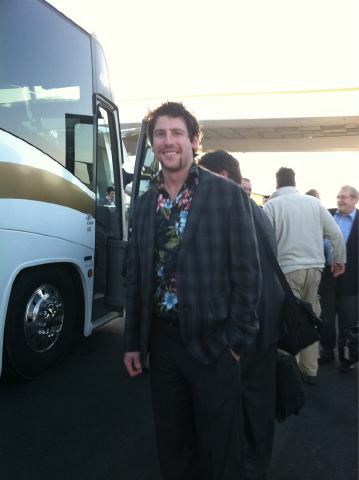 Love Nealer, but that shirt/jacket combo and that greasy facial hair clearly shows that he does NOT have a girlfriend! Dude…you’re hot…that look is NOT. Not having a girlfriend is GOOD news for me. He can keep the stache & keep the shirt if I can keep him.